Tuesday, May 31, 2016 Nemours announced the appointment of André Hebra, MD, to the position of chief medical officer (CMO) and physician-in-chief of Nemours Children’s Hospital in Orlando’s Lake Nona Medical City. As CMO and physician-in-chief, Dr. Hebra will lead the health and wellness strategy for Nemours Children’s Hospital and Nemours Children’s Specialty Care locations in Central Florida. He will also lead the charge in relation to the clinical, academic and research strategies for Nemours across the region. 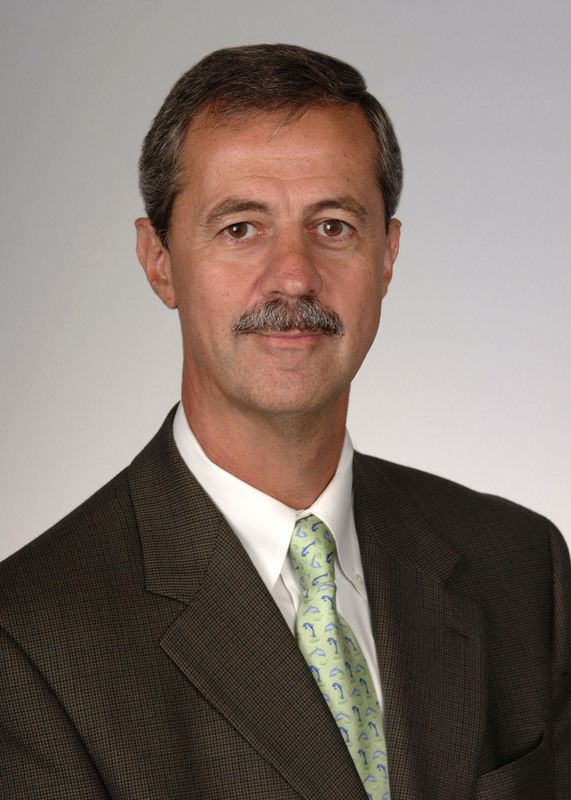 Prior to joining Nemours, Dr. Hebra was the surgeon-in-chief and chief of the Division of Pediatric Surgery at the Medical University of South Carolina (MUSC) Children’s Hospital in Charleston, S. C.
Dr. Hebra earned his medical degree from MUSC, where he also completed his internship and residency in general surgery. Dr. Hebra obtained additional training as a fellow in pediatric surgery and critical care at Children’s Hospital of Philadelphia and is board-certified in general surgery, pediatric surgery and surgical critical care. He also obtained additional physician leadership training at the Harvard School of Public Health and has held leadership positions at MUSC and All Children’s Hospital in Florida. Dr. Hebra has been recognized for excellence in teaching, patient care, mentorship and leadership. Dr. Hebra’s undergraduate and graduate education was completed in Brazil where he also earned a medical degree as well as post-graduate education in surgery. He elected to repeat his medical education and surgical training after moving to the United States. Dr. Hebra has received awards for original basic science and clinical research. He is still active in grant-supported research projects. He has had more than 90 publications of peer-reviewed scientific articles and several book chapters. He has been a pioneer in the development and improvement of minimal-access surgical techniques, particularly for the treatment of congenital chest anomalies such as pectus excavatum and carinatum. MUSC Children’s Hospital was recently designated as a destination center for pectus surgery, thanks to Dr. Hebra’s contributions in the field.